Location, Location Location!! !- look, a lifestyle block of land right on Tauwhare/Eureka's back door step. You don't often have the opportunity to purchase a just over 1.40 hectare (approx..3.45 acres) in such a good locality. With a northerly facing view, a rural outlook, off the road, secluded, a blank canvas awaits your personal touch. 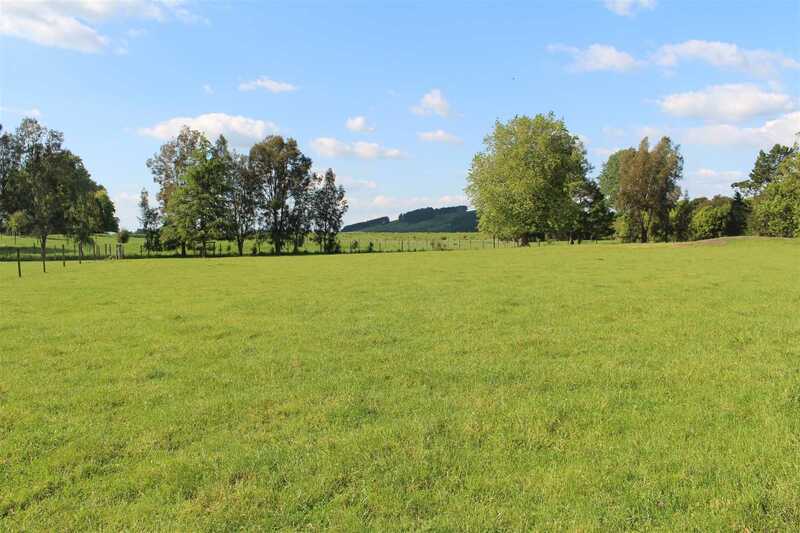 The property is located within the golden triangle between Morrinsville, Cambridge and Hamilton. The property is an easy commute to any of these places. Connections for power are available. This block of land is a must view as this could be your next property address.